Meet Kate Malone–straight-A science and math geek, minister’s daughter, ace long-distance runner, new girlfriend (to Mitchell “Early Decision Harvard” Pangborn III), unwilling family caretaker, and emotional avoidance champion. Kate manages her life by organizing it, as logically as the periodic table. She can handle it all–or so she thinks. Then, things happen like a string of chemical reactions: first, the Malones’ neighbors get burned out of their own home and move in. Kate has to share her room with her nemesis, Teri Litch, and Teri’ls little brother. The days are ticking by and she’s still waiting to hear from the only college where she’s applied: MIT. Kate feels that her life is spinning out of control–and then, something occurs that truly blows it all apart. 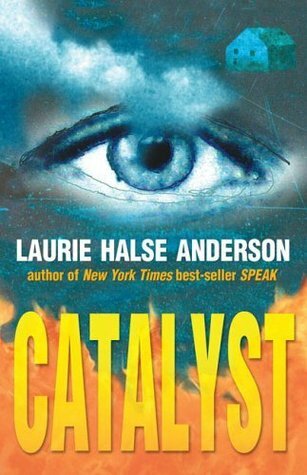 Set in the same community as the remarkable Speak, Catalyst is a novel that will change the way you look at the world. 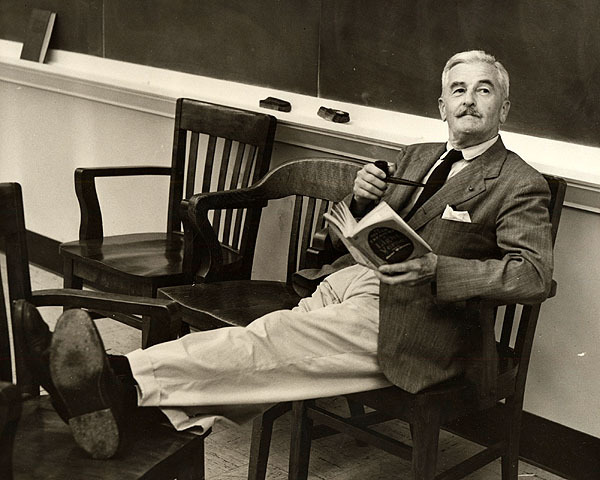 In honor of my seniors, and their impending graduation, I thought this quote by William Faulkner was fitting. 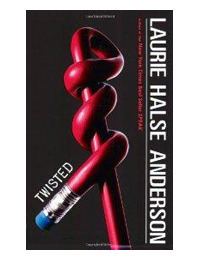 This morning I was scrolling through my WordPress Reader and I came across a post by YA Love (check out her blog) saying that this week is the Scholastic #IReadYA week. EVERYBODY TOLD HIM TO BE A MAN. NOBODY TOLD HIM HOW. HE’S THE ONLY ONE ALIVE WHO KNOWS WHAT REALLY HAPPENED. WHAT DARK SECRETS WILL THIS ANCIENT RUSSIAN IMMIGRANT REVEAL ABOUT THE FINAL DAYS OF NICHOLAS AND ALEXANDRA? Though the events are almost a century old, the imprisonment and execution of Tsar Nicholas and his family still hold an aura of mystery that fascinates. 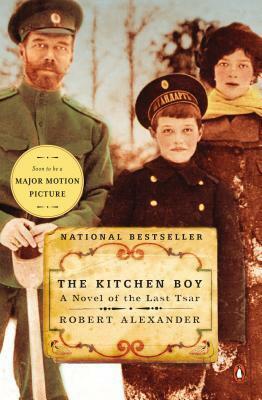 In haunting prose, Robert Alexander retells the story through the eyes of Leonka, once the kitchen boy to the Romanovs, who claims to be the last living witness to the family’s brutal execution. Mysteriously spared by the Bolsheviks, the boy vanished into the bloody tides of the Russian Revolution. Now, through Alexander’s conjuring, he reemerges to tell his story. What did the young boy see in those last days of the Imperial Family? Does he have answers to long-standing questions about secret letters smuggled to the Tsar, thirty-eight pounds of missing tsarist jewels, and why the bodies of two Romanov children are still missing from the secret grave discovered in 1991?